Gangsta Silver. Siler You Gangsta. 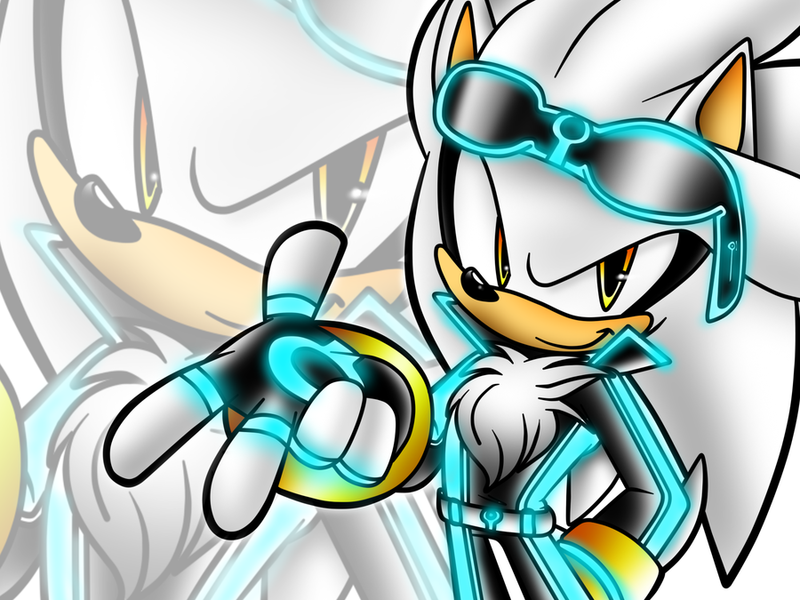 HD Wallpaper and background images in the Sonic the Hedgehog club tagged: silver gangsta future. 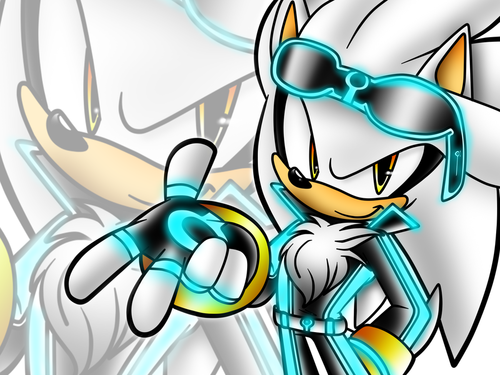 This Sonic the Hedgehog wallpaper might contain stained glass window, anime, comic book, manga, and cartoon.